It’s been more than a decade for Regatta Universal Exports in carrying out the legacy of producing and exporting natural stones across the globe. After seeing and observing every natural stone from so close, the organization takes an initiative of discussing some facts about marbles. Everyone is aware that marble is a metamorphic rock, but do they know why it is called so? It is because it can easily change its composition with the passage of time from one rock to the other. 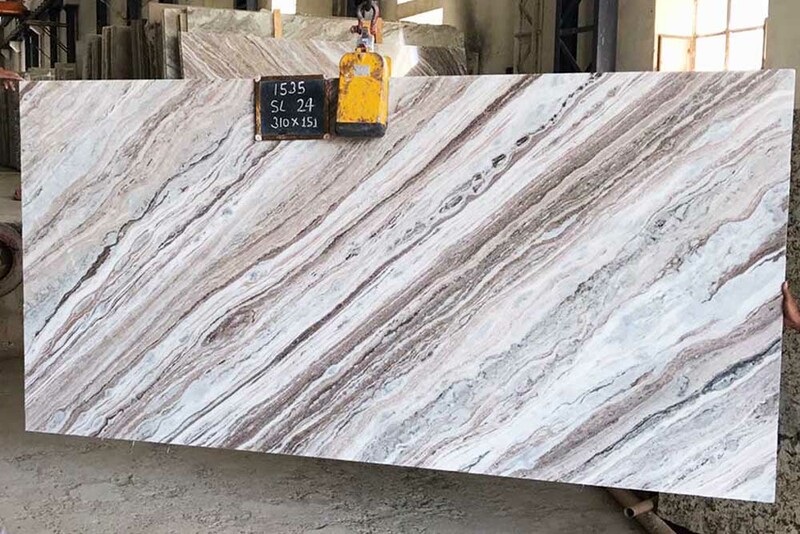 Indian marble stones are available in many colors and textures in fine quality with the hardness which ranges from 2 to 5 on the Mohs scale of hardness for rocks. Composed of calcite, aragonite, and dolomite crystals, marble is used for various ways. It can be used for making statues, countertops, tiles, flooring, slabs and lot more. The cleaning of this stone need some safety, one should not use harmful products like generic and bathroom cleaners, ammonia, lemon or vinegar. The best ingredient utilized for cleaning the marble floor is dish soap; it helps in maintaining the quality and shine of the marble stone. As marble stone needs a lot of care and maintenance, a thorough cleaning is required to get rid of all sorts of stains of coffee, leaves and bird droppings. If not in favor of using dish soap then you can buy stone cleaner, especially manufactured for stones. 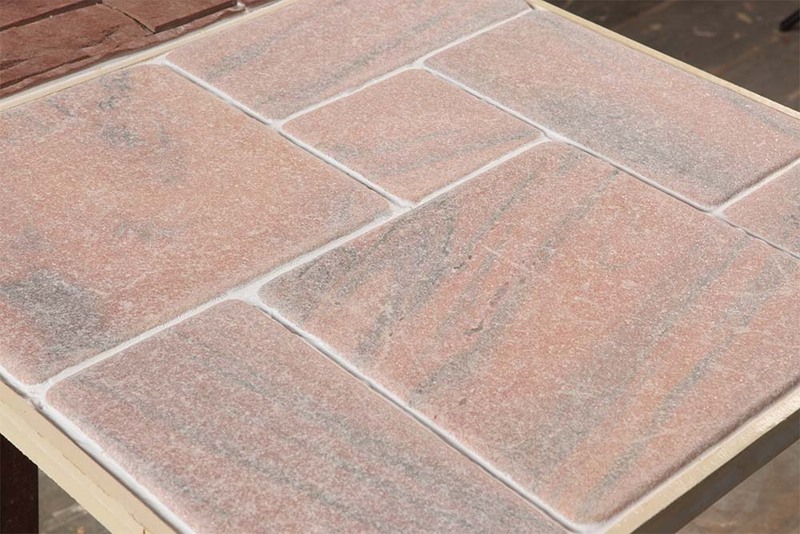 It will help the cleaner to keep up the quality of the Indian marble stone for many more years to come.